Jeff Cohen played Chunk in the 1985 film “The Goonies” but decided to go into law and earned his J.D. Peter Ostrum was Charlie Bucket from “Willy Wonka and the Chocolate Factory” but went on to become a vet. 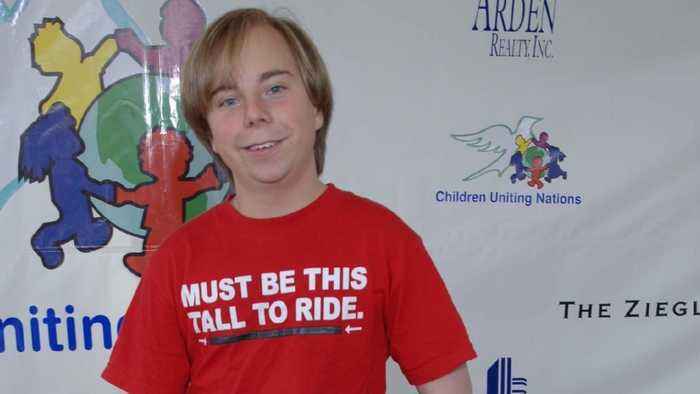 Steven Anthony Lawrence was “Beans” from “Even Stevens” but now teaches seminars at various schools. Crystal McKellar is known as Becky Slater from “The Wonder Years” but is now a managing director and legal counsel. 060717120086, 21334631, WENN does not claim any ownership including but not limited to Copyright, License in attached material.